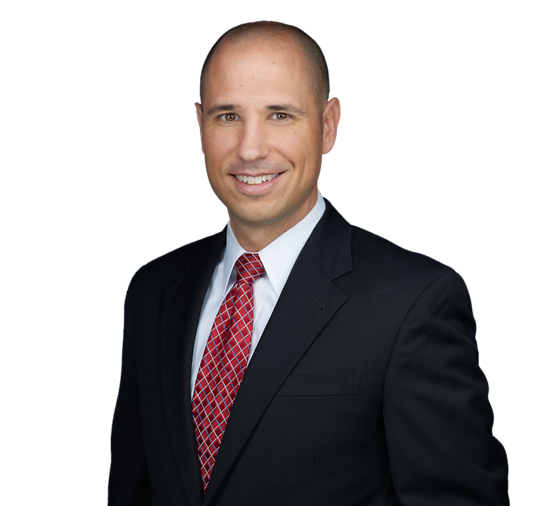 Mark Forand is an experienced corporate attorney practicing in the areas of commercial and business law, mergers and acquisitions, banking law and real estate. With a background as a commercial litigator, he applies a critical eye in advising businesses across their full life cycle ─ from formation to organization, operation, sale and dissolution. Mark’s work with publicly and privately held companies spans a wide range of corporate transactions as well as various agreements, including asset purchase, stock sale, merger, management, employment, settlement and non-disclosure agreements. He also represents lenders and borrowers in commercial lending transactions as well as entities in public financings. His clients include national banking associations, private universities, real estate developers, specialty chemical corporations, fiber optics companies and transportation businesses. Co-author, "Blockchain Technology and the Acceleration of Change"